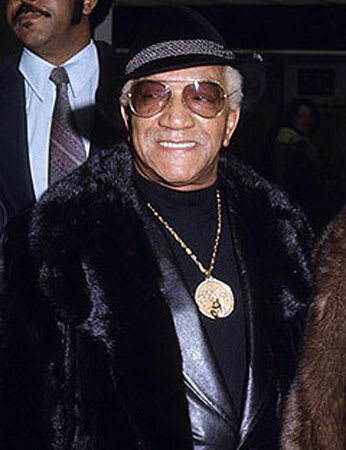 It may be the aviators, but Foxx looks real G in this superfluous fur. Also, this is Jimmy Carter's inauguration! Everyone was forced to wear animal back in those days. What with looms not having been invented yet. Ba-dum-bum.